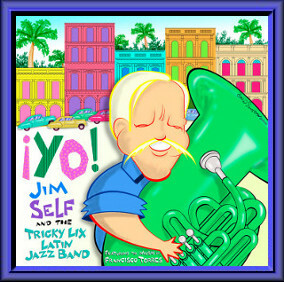 Jim Self, a Yamaha Performing Artist, is a top studio and performing musician in Los Angeles. His primary instrument is tuba, but he also plays a large number of low-brass and other bass instruments. 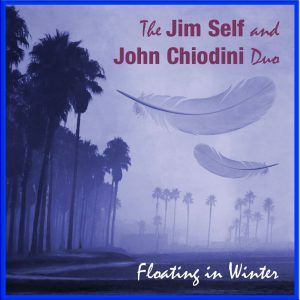 Jim and Jamie run Basset Hound Music, which publishes and sells all of Jim’s recorded and printed music. Please visit Basset Hound Music Store for all of the ordering information. 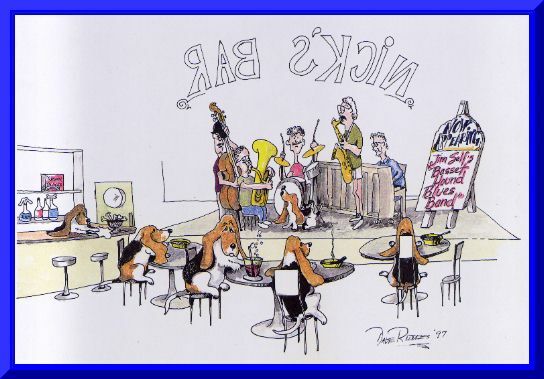 A May 1997 is titled “Basset Hound Blues”. 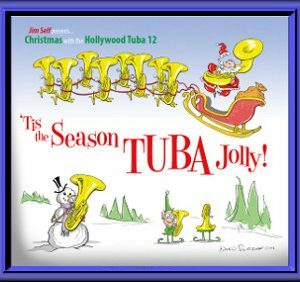 This album features Stanley, the Basset Hound accompanied by Jim Self playing tuba on the title track. Any of Jim’s albums may be ordered at the Basset Hound Music Store.